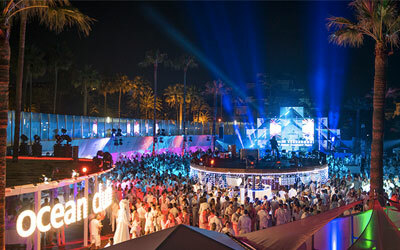 Book your beds for Ocean Club Marbella this summer. Bookings are available for all days and events. 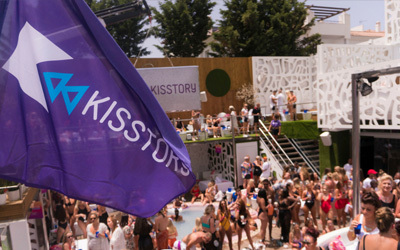 Some of the biggest pool parties return to Sisu this summer - Kisstory, Lovejuice and more! 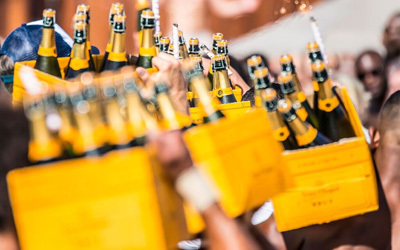 Events for Summer 2019 will be finalised over the coming weeks. Register your interest to be first in the know.